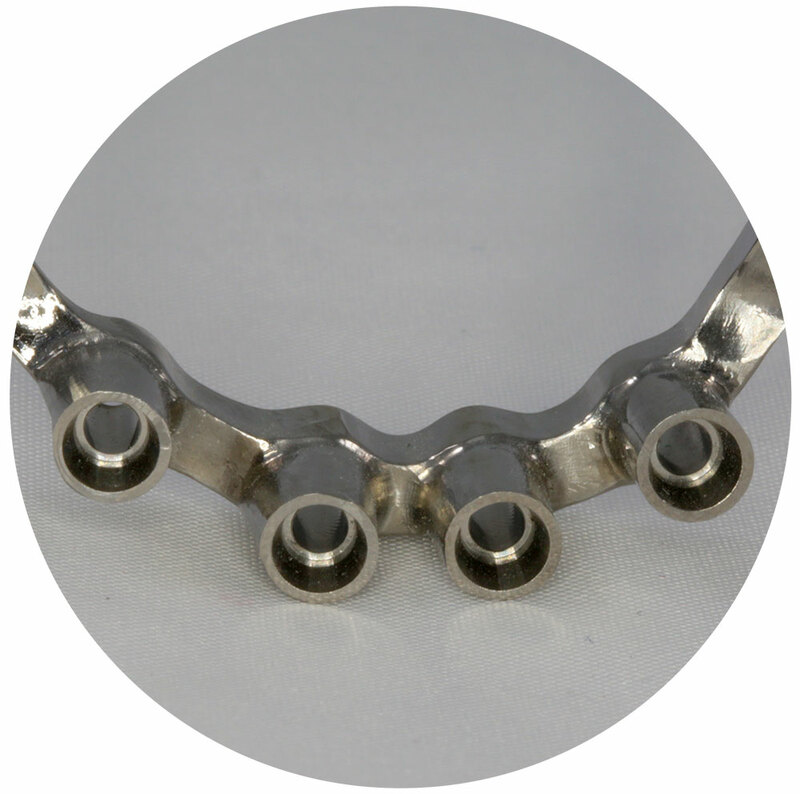 Due to the high degree of customization, Viax custom abutments are the perfect option to restore implants. 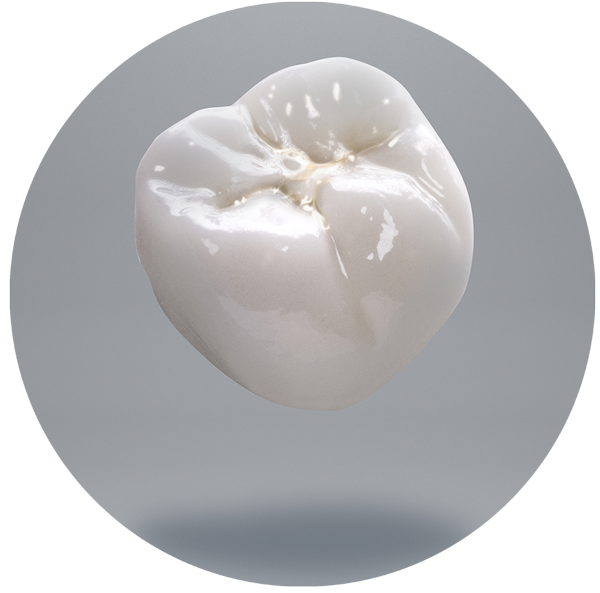 The Zirconia super-structure features full counter anterior and posterior teeth, along with pink tissue porcelain. Patient masticatory functionality is improved. 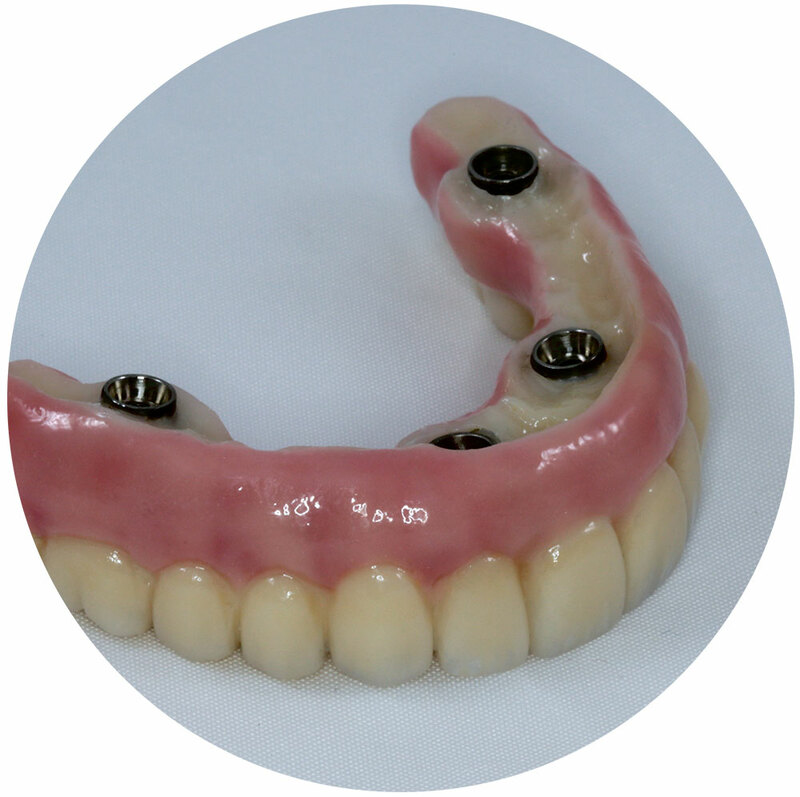 Titanium bars solve the problem of stability of the prosthesis in the patients mouth, while offering high functionality and aesthetics. 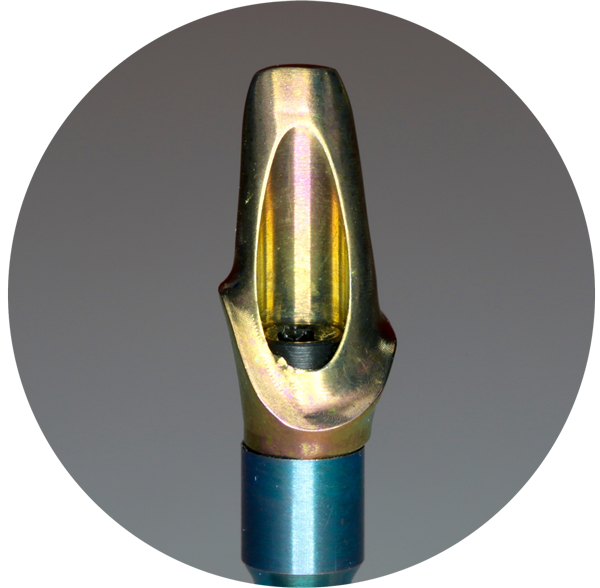 It is screwed into the mouth, So the patient doesn’t have to take it out. The aesthetics are greatly improved.